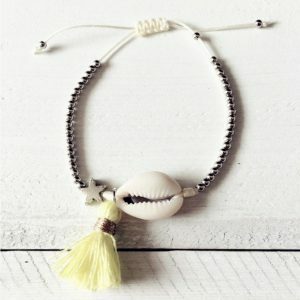 Discover our huge collection of Ocean bracelets. 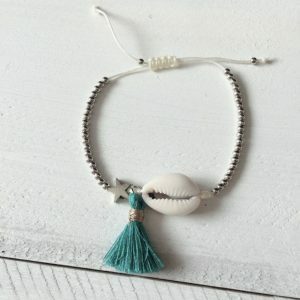 Adding Ocean bracelets to your collection of accessories can easily breathe new life into your wardrobe. 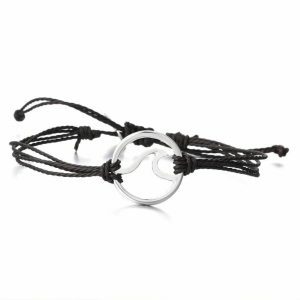 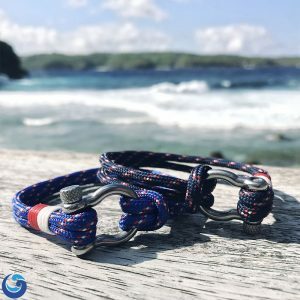 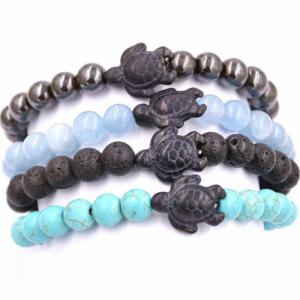 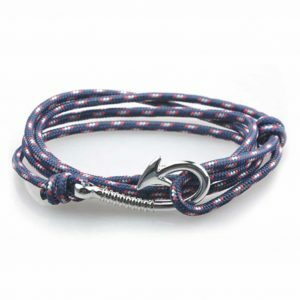 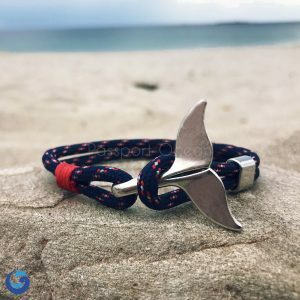 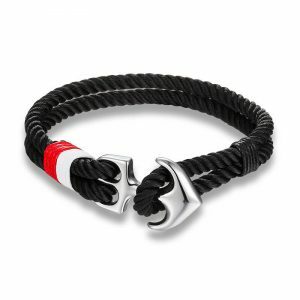 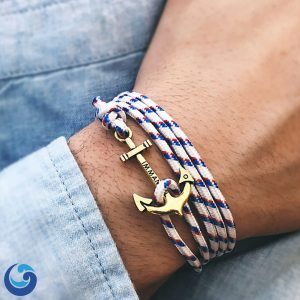 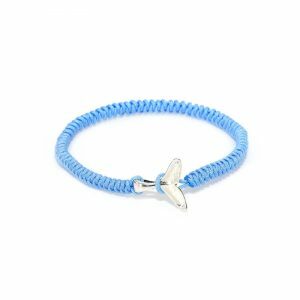 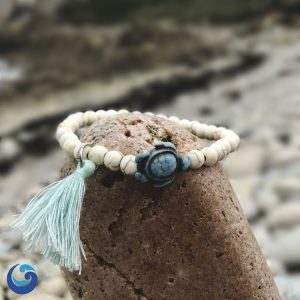 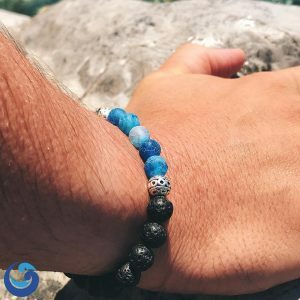 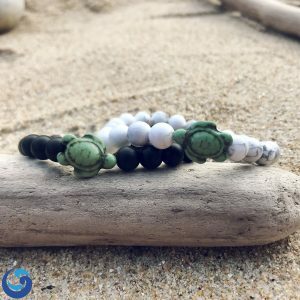 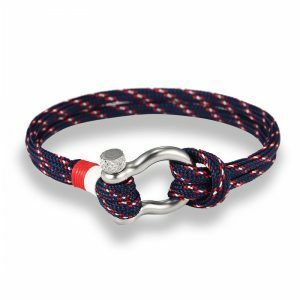 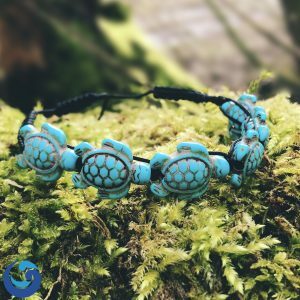 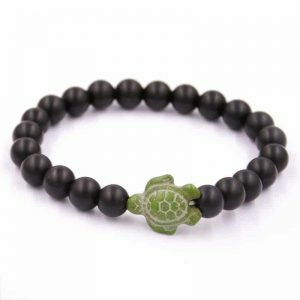 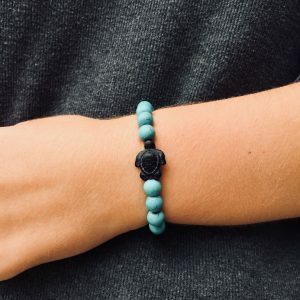 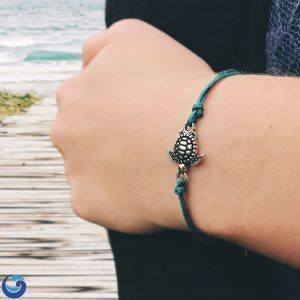 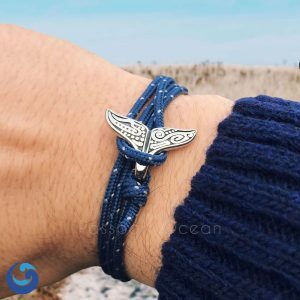 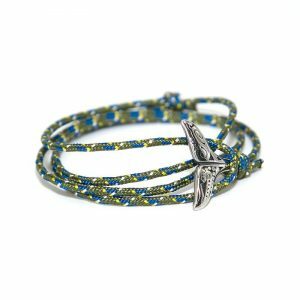 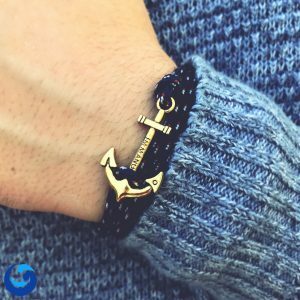 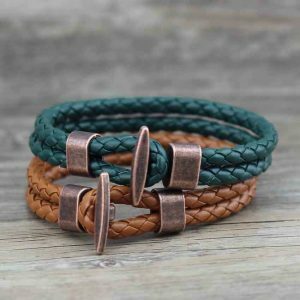 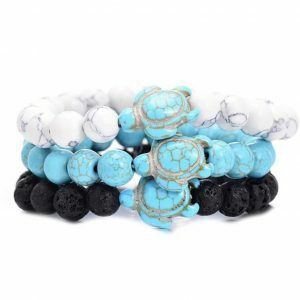 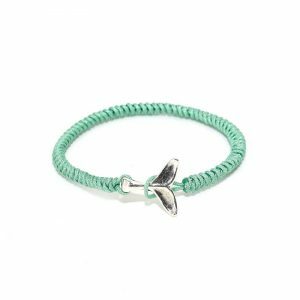 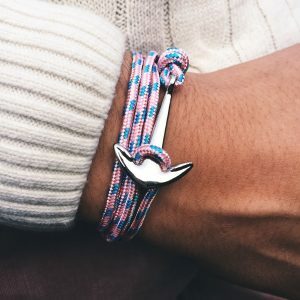 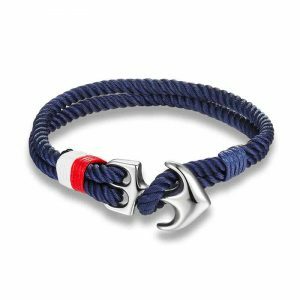 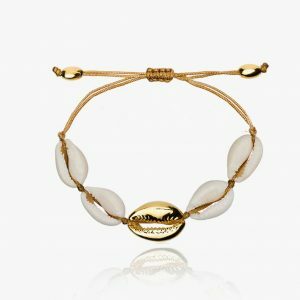 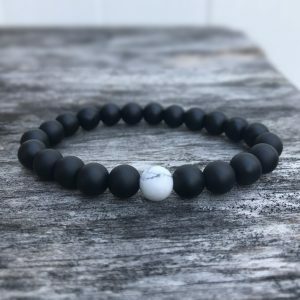 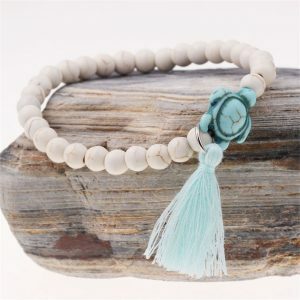 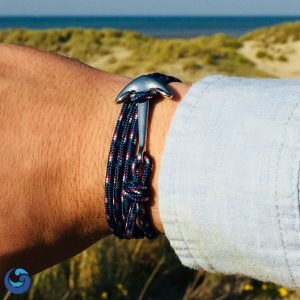 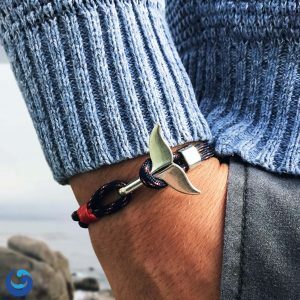 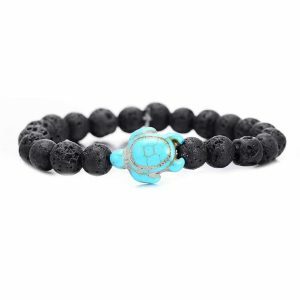 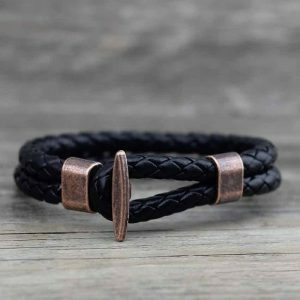 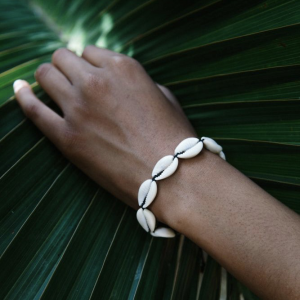 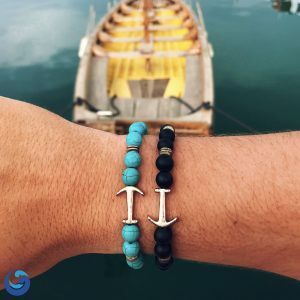 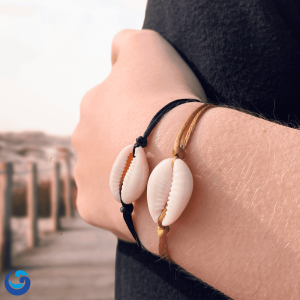 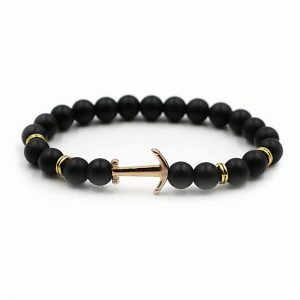 From Whale tail bracelet and Ocean Pearl bracelet to Sea turtle bracelet and Anchor bracelet, the selection of Ocean-inspired bracelet you can choose from will always amaze. 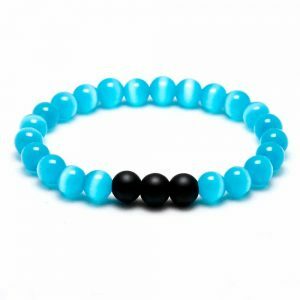 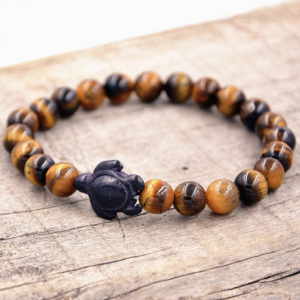 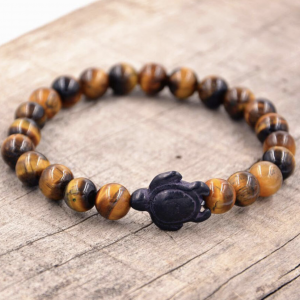 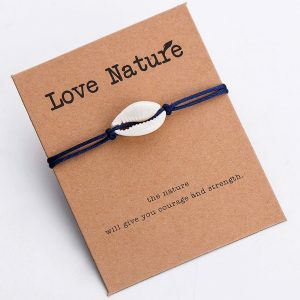 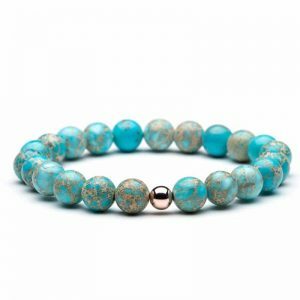 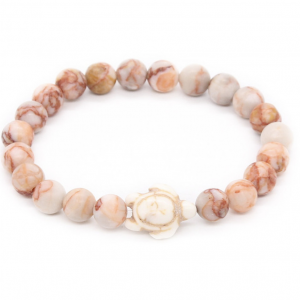 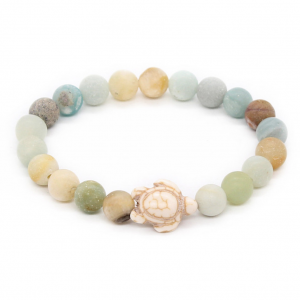 Our Ocean themed bracelets represent almost any marine animal you can think of ! 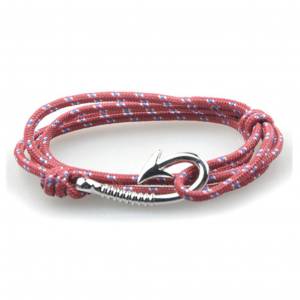 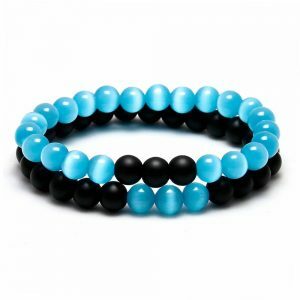 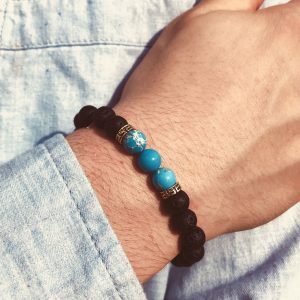 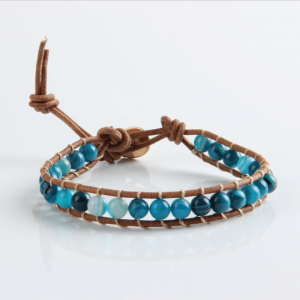 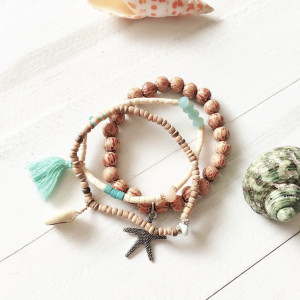 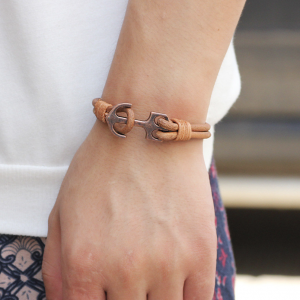 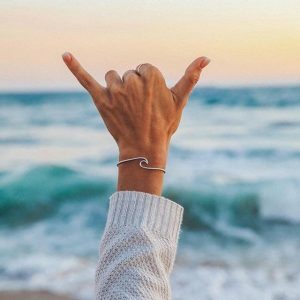 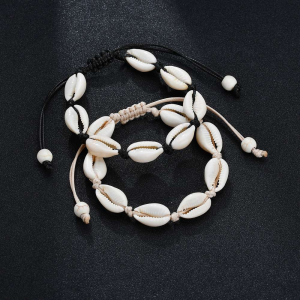 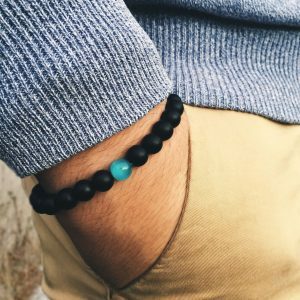 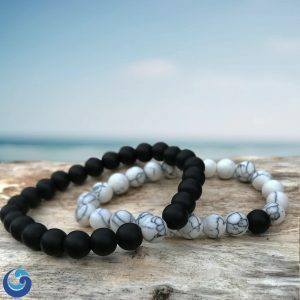 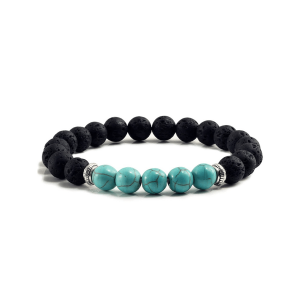 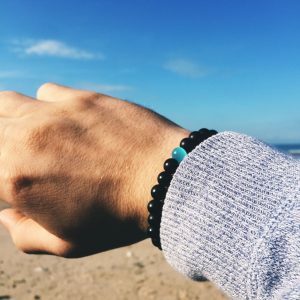 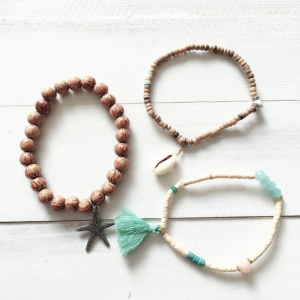 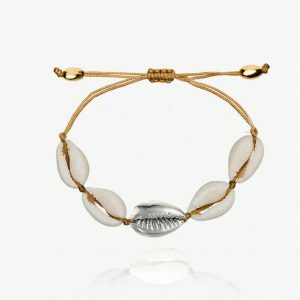 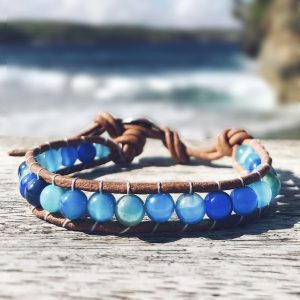 Bring out your Ocean lover soul with our bracelets. 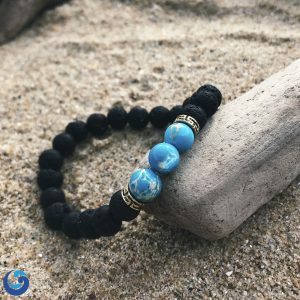 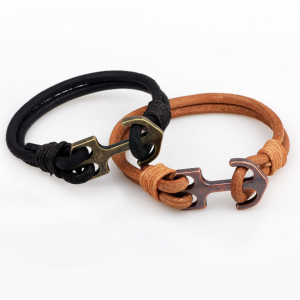 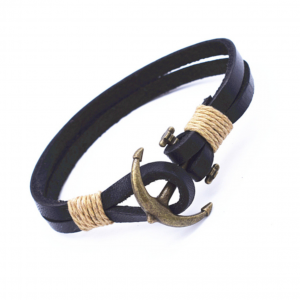 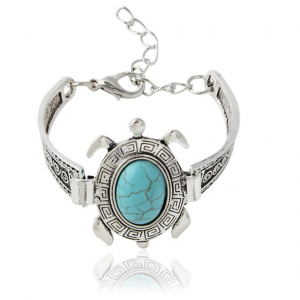 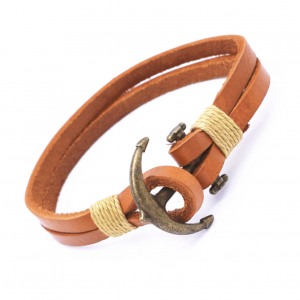 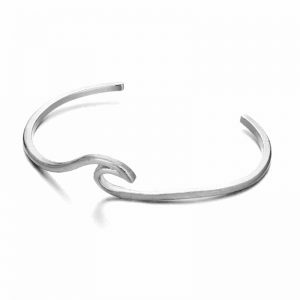 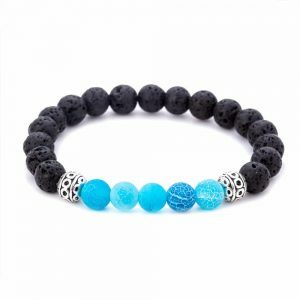 You are sure to make a statement with one of our Ocean bracelets. 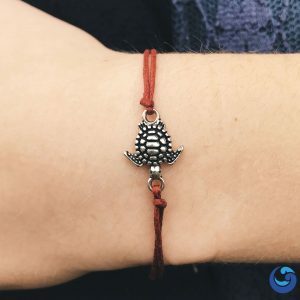 You can find all of those animals and many others on this page so you don’t have to worry about having to search multiple different pages. 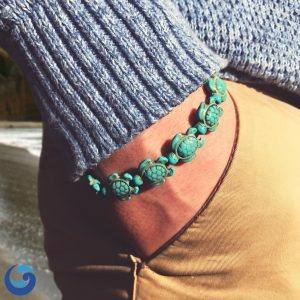 And if you’re just browsing for something special to catch you eye, we’re sure there’s an animal here somewhere that will pop out at you ! 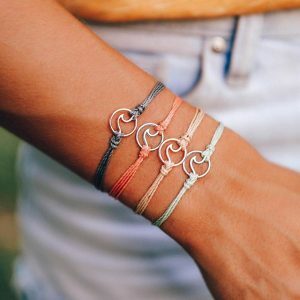 And on top of this, we offer free delivery, worldwide !